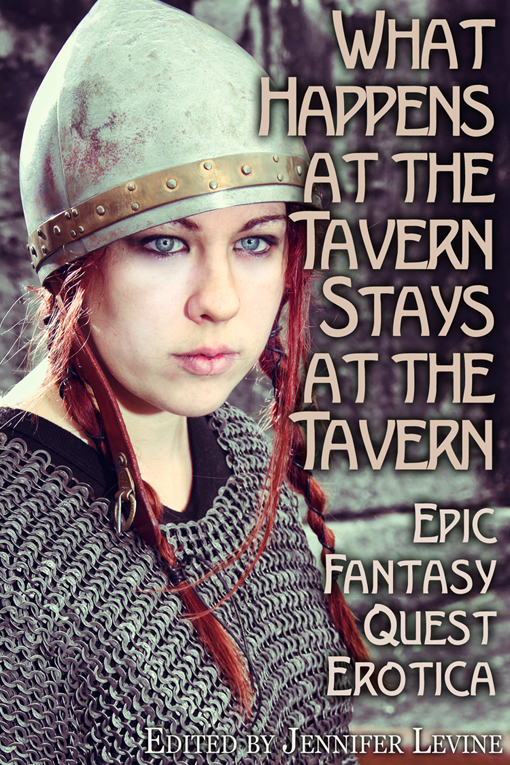 The word “fantasy” evokes many different responses in people, but the epic fantasy quest is the heart of the genre. Heroes and heroines set off to defeat evil. Haven’t you ever wondered what happens behind the scenes, during the downtime the authors gloss over? “What Happens at the Tavern Stays at the Tavern” gives us the peek behind the curtains we’ve all been waiting for (some of us since the “teaser” excerpt in the Harvard Lampoon’s “Bored of the Rings”…). 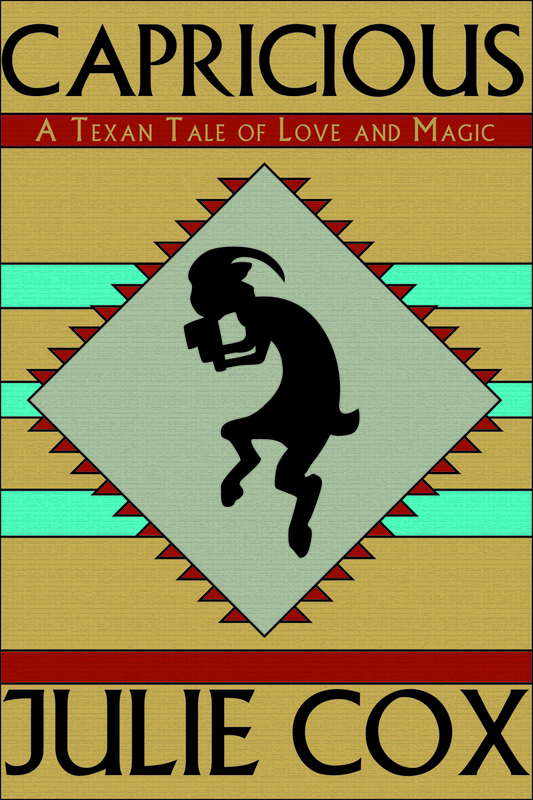 Welcome to Fox Pass, Texas, a small community where the people are friendly and the mythical creatures aren’t so mythical after all. In Julie Cox’s Capricious: A Texan Tale of Love and Magic, satyr and Fox Pass native Luke is settled into a comfortable routine of drinking beer with his best friend, cultivating his small plot of land, recharging the raw sexual energy that fuels his magic, and willfully ignoring his feelings for his friend Sally. But Luke’s daily life is thrown into disarray when he becomes the target of mysterious enemies who won’t hesitate to hurt his fellow myth-folk to get to him. 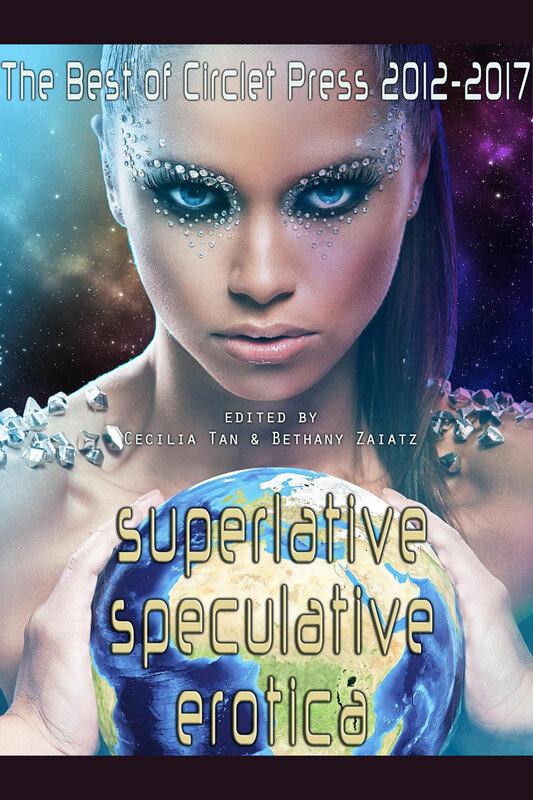 With the help of his friends, and some earthshaking satyr magic, Luke works to protect his town—and sort out his feelings for Sally—before it’s too late. 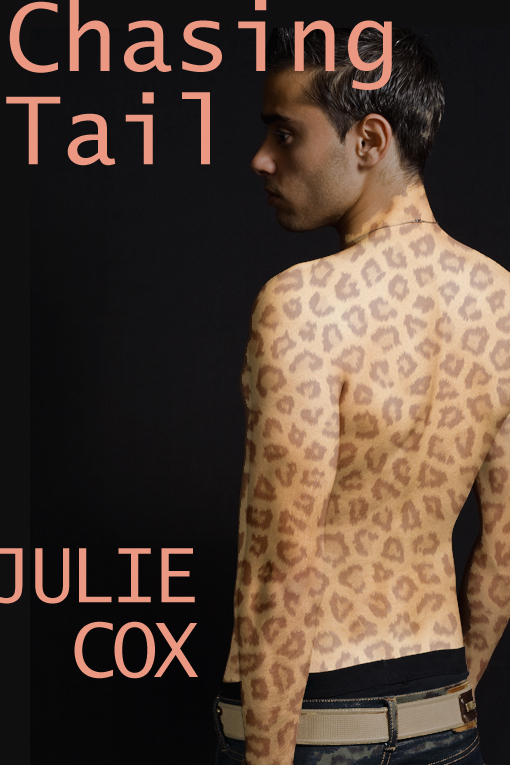 About the author: Julie Cox is the author of Chasing Tail and numerous short stories in Circlet Press erotica anthologies. She lives in Texas with her husband, children, and ever-expanding menagerie of animals on their farm. She runs a small online yarn business and teaches yarn spinning. She has numerous stories published with Circlet Press and elsewhere. For her full list of published works, see her website at www.lazypifarm.com.